E07 New Second batch from 4th March!!! 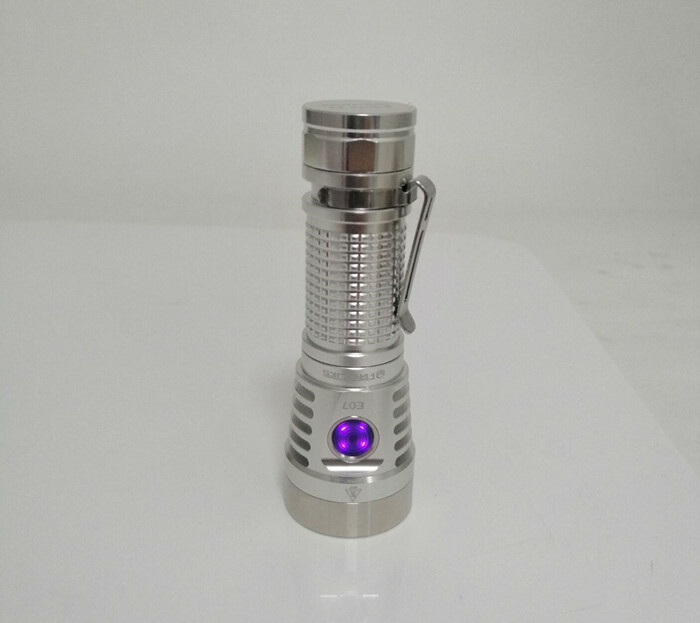 E07 has very compact size，however the heat dissipation structure is very well designed. 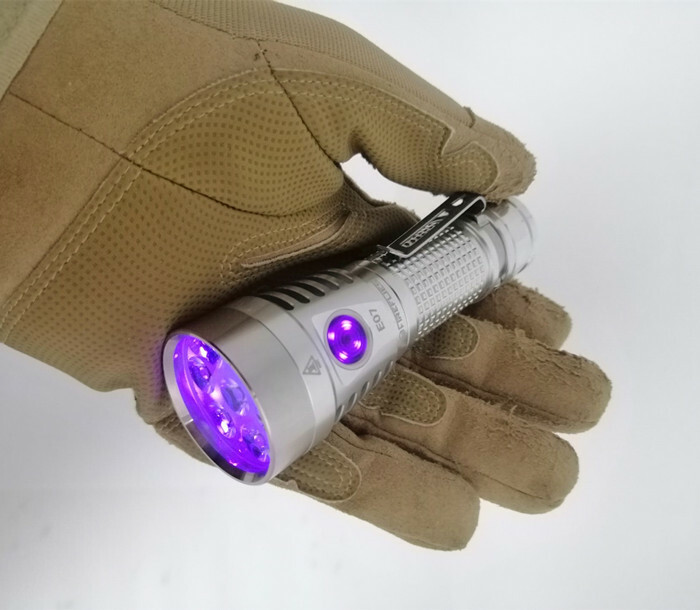 With 5 deep heat sink trenches and 10mm thick integrated shelf , the light can sustain the crazy 7000 lumens brightness . 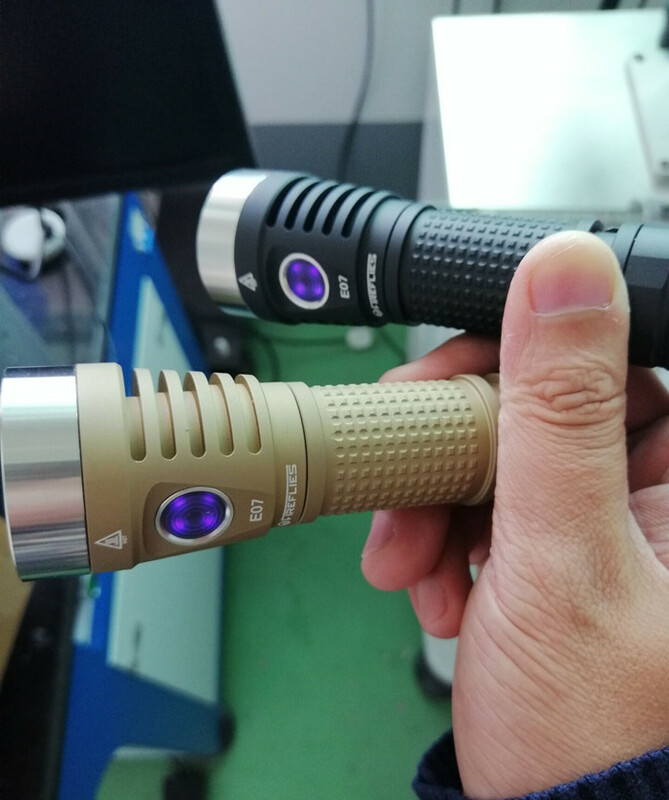 E07 is one of the brightest single battery flashlights， It will get hot very quick on high brightness levels. E07 set the tempreture limit to 50℃ by default. 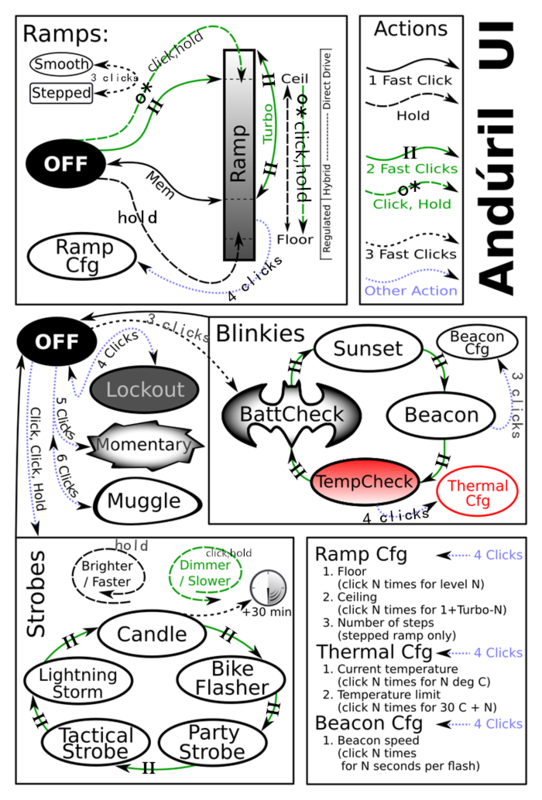 The light will automaticly step down when the body temperature is over 50 degree. The temperature can be configured by users if you read the manual carefully. The springs used in E07 are made of gold-plated copper alloy ，which have an extreme low internal resistance. The electrical wires are teflon silver-coated 18AWG wire. 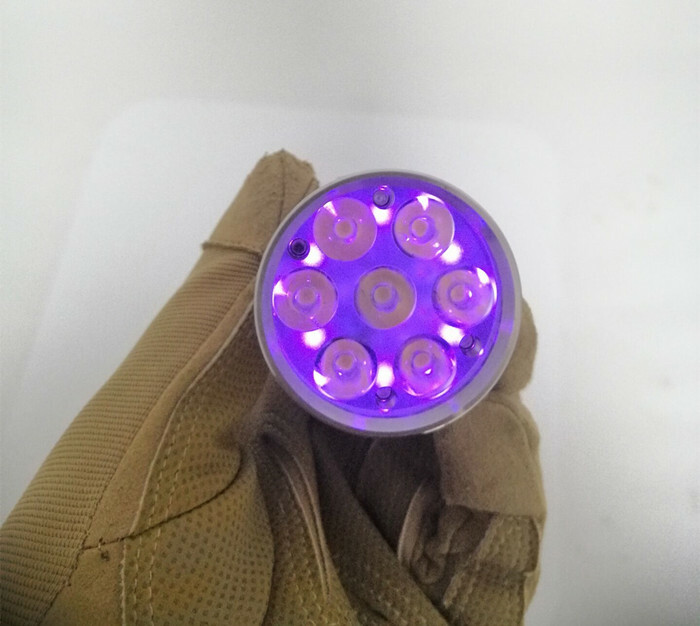 So E07 has a very well electrical conductive ability to maximize the Lumen output. The clip is press-fit design. Please daub a little oil onto the clip when installing the clip onto the body, So the body wont get any scratched.